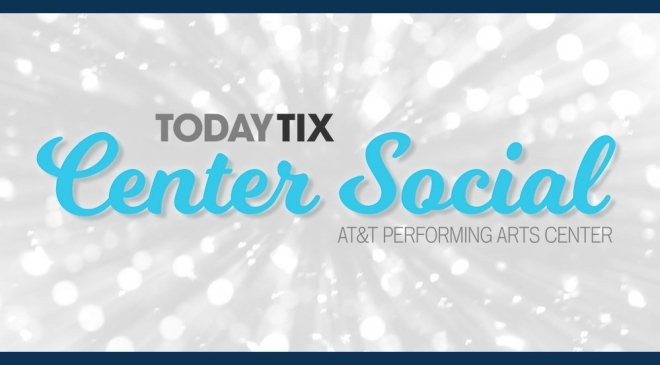 Access to discounted tickets at the Center all year long through your Center Social member portal. A ticket is a non-transferable and revocable license. For the complete terms and conditions, please visit http://www.attpac.org/terms.